Hank Williams concert/Alabama Flour Mill visit January 25, 1951 Decatur, Alabama. 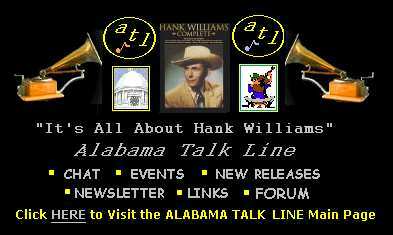 Looking for information about the Hank Williams concert/Alabama Flour Mill visit January 25, 1951 Decatur, Alabama. Alabama Flour Mill was the maker of Mother's Best Flour and sponsor of Hank's radio show. 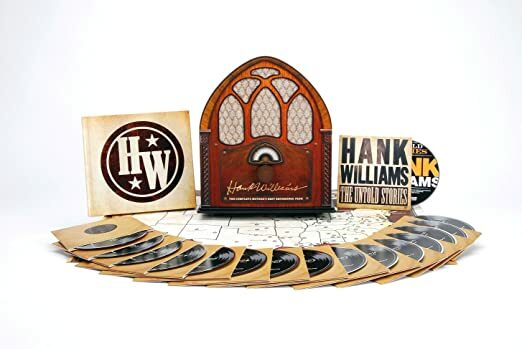 Hank spoke about the visit in radio show that aired later in 1951. I am with Ardent Mills Decatur Alabama (formerly Alabama Flour Mills) and 2016 marks our 75th Anniversary as a Decatur Alabama industry. We would like any information/photos about this concert and visit if at all possible. Thank you.